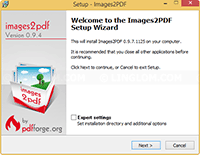 There are many software and online services that convert images to pdf files. 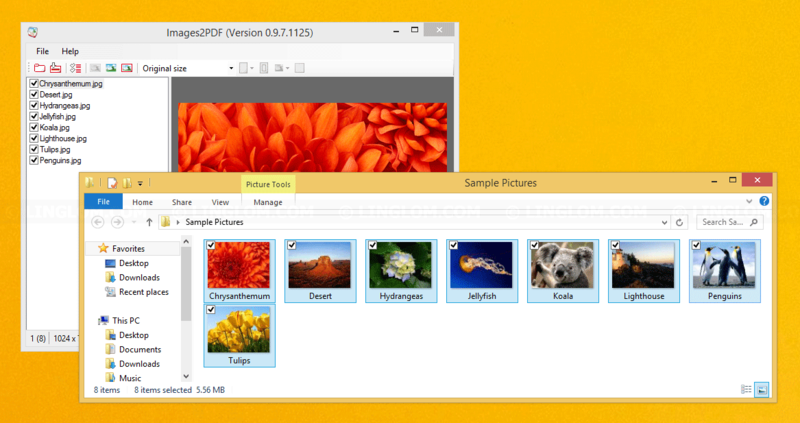 But some may not free, some may contains virus/malware. 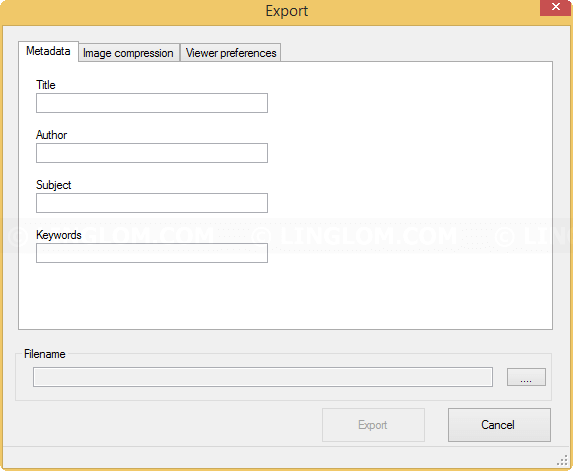 So it is suggest to use one that has good reviews by trusted websites. 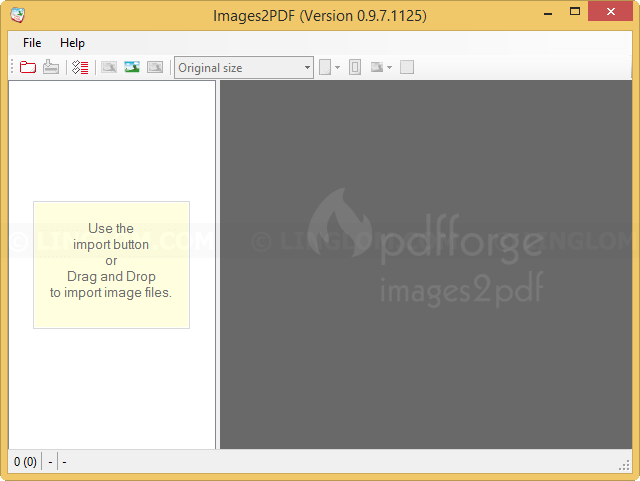 Today, I’m going to present you a free tool that can convert multiple images to a single pdf file, images2PDF. 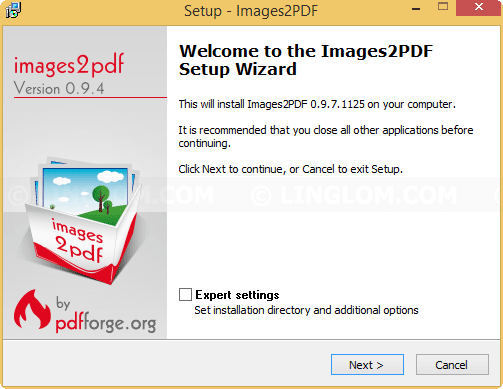 Images2PDF is a small tool from pdfforge that convert images (jpg, png, gif, tiff, bmp, and pcx files) to a PDF file and it works very fast. 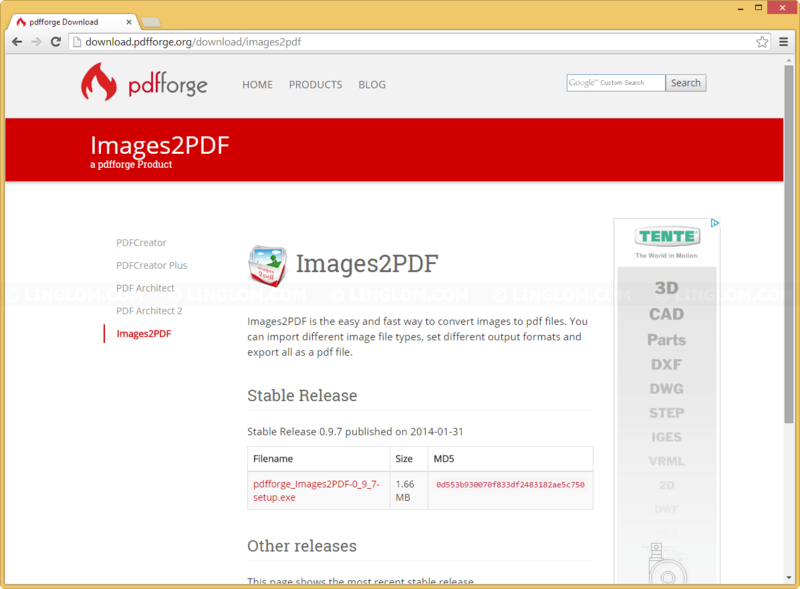 Also, it doesn’t contain any virus/malware if you download from the official website. In this article, I’ll show you how to convert multiple JPEG files to pdf with images2pdf. 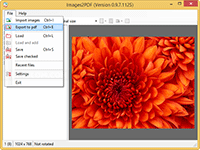 Add images files that you want to make PDF. 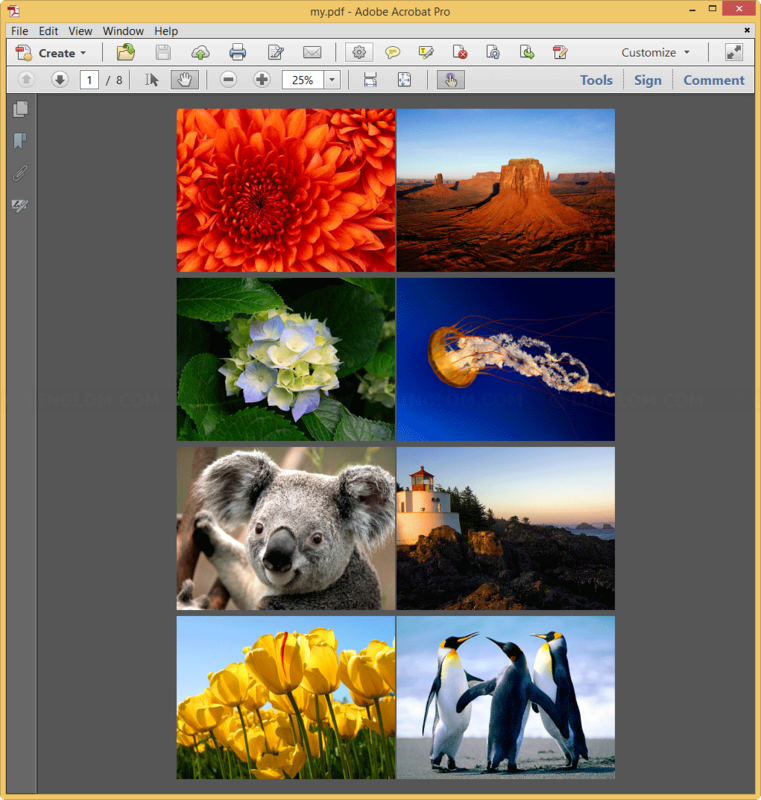 You can select images that you want to convert and drag them to the left side window on the program. 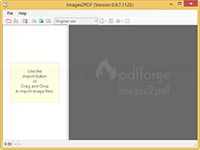 Once you finish adding images, click File -> Export to pdf to create PDF. 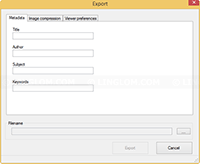 You can set metadata, image compression and specify output pdf file location and click Export to begin. 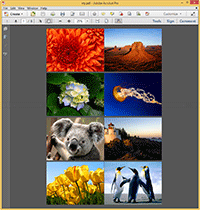 A PDF is created with images that you selected as content.